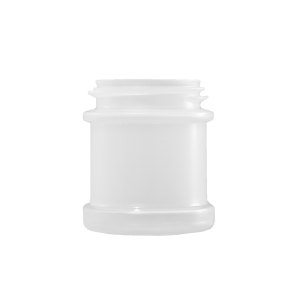 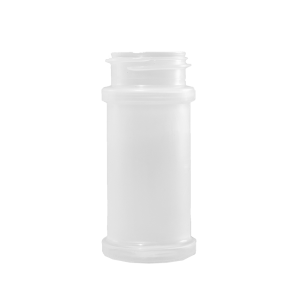 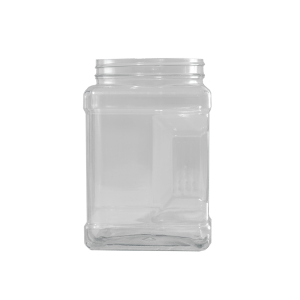 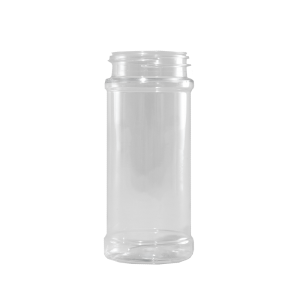 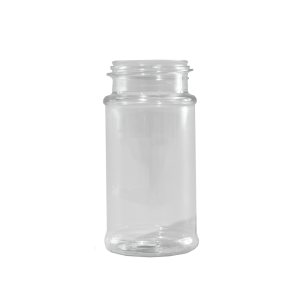 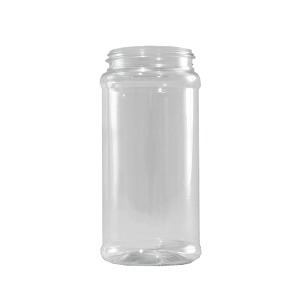 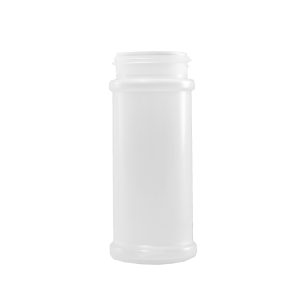 Plastic spice jars and containers are available in an assortment of sizes, styles, neck finishes, resins, and colors. 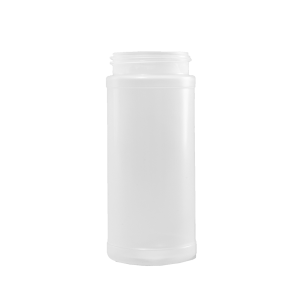 The spice and dry food containers are designed for a wide variety of products and applications suited for retail or institutional environments. 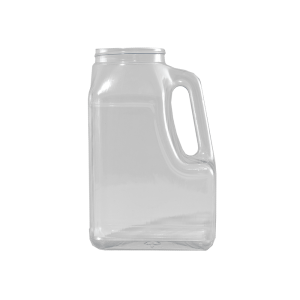 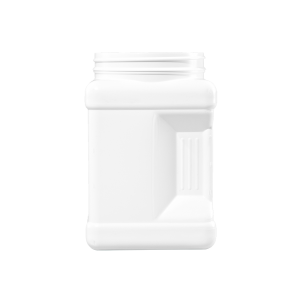 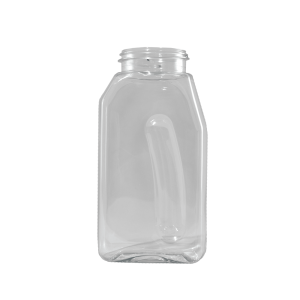 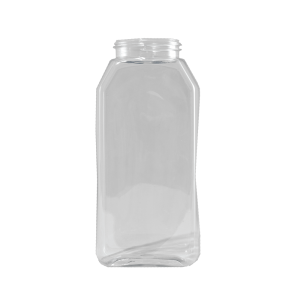 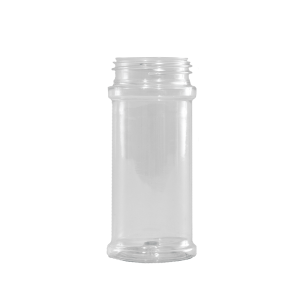 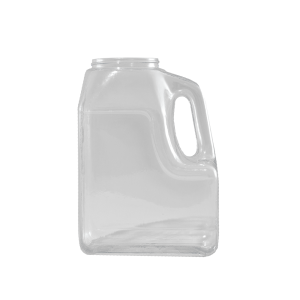 This style of plastic bottle is ideal for dispensing dry food or granular products.